This rock documentary takes in the final performance of The Band as they bid farewell to their fans and mixes in a number of interviews with the members of the band and their many celebrity fans. The live footage follows the order of the concert and a number of duets are also included, which are recorded on a sound stage. As the many hits of The Band are performed the interviews chart the story of the group and the types of music that influenced them. 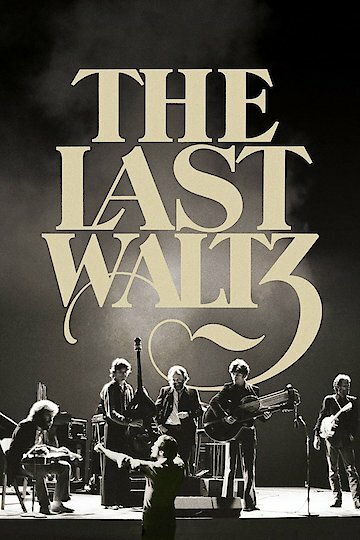 The Last Waltz is currently available to watch and stream, download, buy on demand at Amazon Prime, FandangoNow, iTunes online.